We are a Company, ready to provide our professional and hard work for our customers. Each and every one of our professional cleaners/janitors are thoroughly trained in respect to each cleaning task and they have all completed all of the necessary safety training involved. Our Company’s goal is to professionally clean and service each of our customer’s facilities and buildings to the best of our abilities and in the highest standard possible. At LAMPO Cleaning Services Ltd. we understand that our customers want as few hassles as possible and therefore we will provide strong management and direction for each project to ensure services are delivered to you in smooth and hassle free manner. We customize our cleaning to your priorities. Based on your needs, we’re happy to focus on specific items, such as windows or laundry, or exclude others, such as particular rooms. 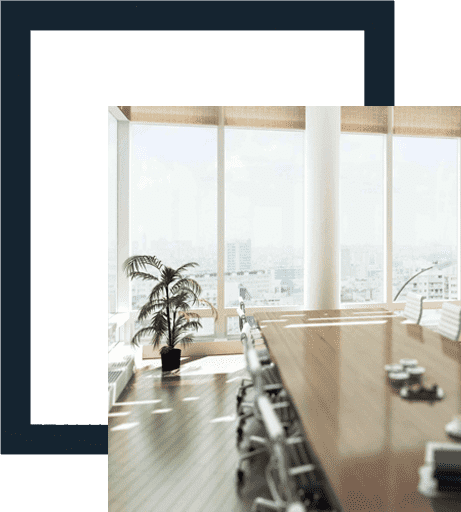 We can connect you with office cleaning services to handle all your cleaning tasks, large and small. The best office cleaning professionals come with a wealth of experience and expertise behind them. We start with effective, safe, and environment-friendly products. We avoid or sparingly use the common cleaning products that we know are linked to allergies and other health threats. LAMPO is specialist with carpet cleaning too. After each cleaning, we will be more than happy to clean your carpets. Your home will be clean and 100% fresh, while your carpet will look like NEW! Pure water cleaning system to clean, external windows, building facades, stainless steel, solar panels, signage, vehicles and more. Copyright © 2019 LAMPO Cleaning Services Ltd.